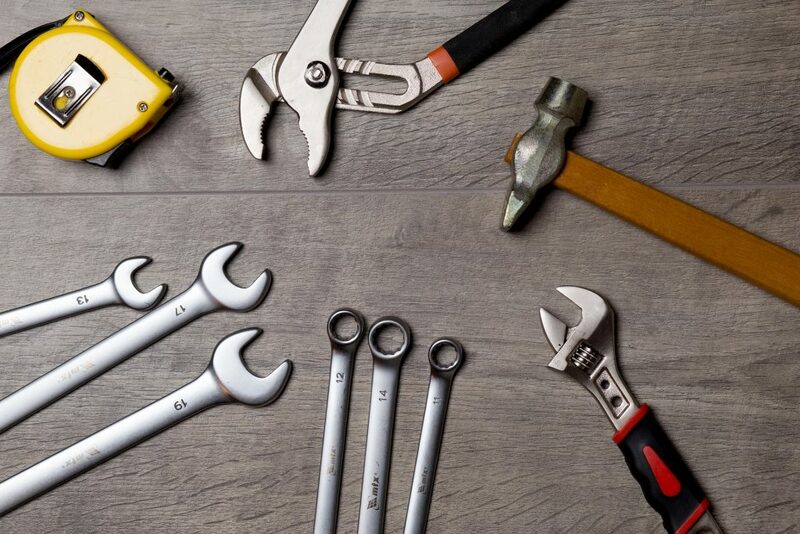 Hipages is an online marketplace that connects Australian consumers to qualified tradespeople, allowing them to compare quotes and hire the right business for the job. 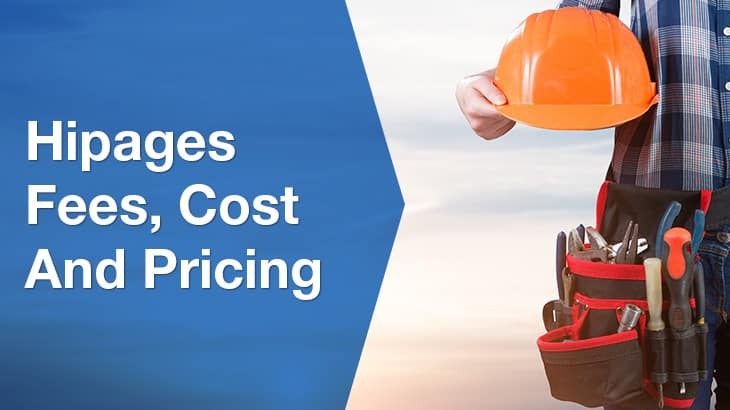 The cost of services on hipages are set by individual tradies and businesses on the platform, however hipages charges businesses each time they wish to quote on a particular lead. The price to quote on a job is different for every lead and depends on a variety of factors. 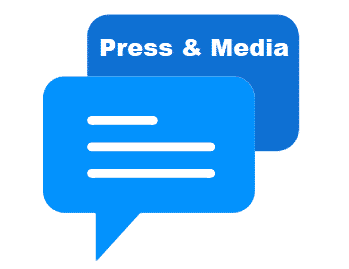 Paying to quote on a lead does not guarrentee the business will get hired. 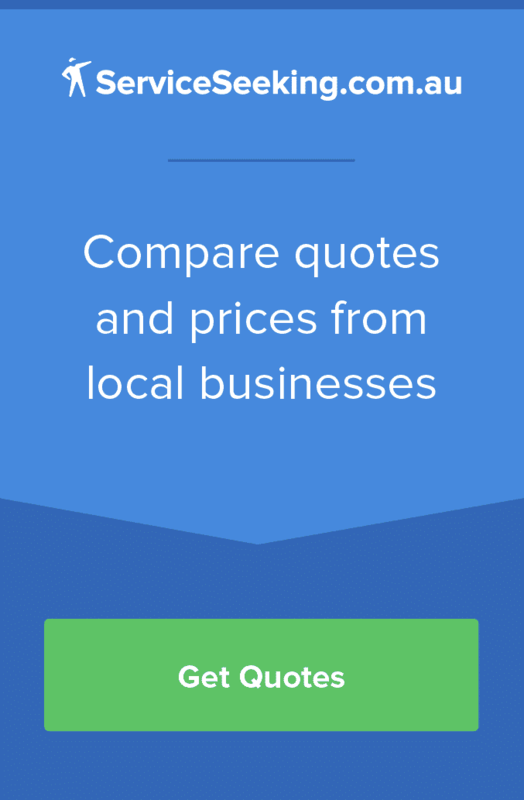 Up to 3 different businesses can pay to quote on a single job. 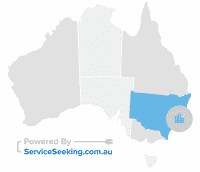 Find a tradie and local services website ServiceSeeking.com.au is an alternative for businesses that do wish to pay for each quote they send out. Approved businesses pay a monthly or annual membership fee which allows them to quote on as many as leads as they receive without paying each time. Businesses are able to contact customers requesting a job directly, and arrange payment from the customer anyway they wish.